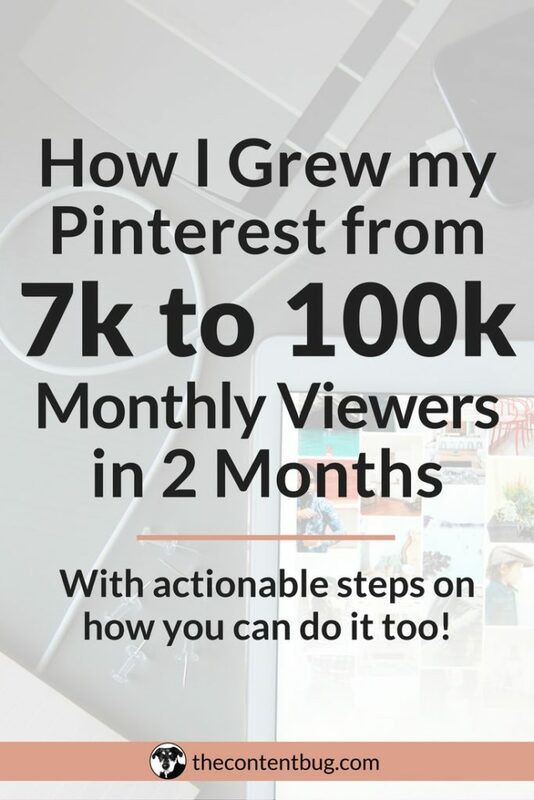 Several months ago, I wrote my most successful blog post about how I grew my page views on Pinterest from 7k to 100k in just 2 months. Since then, that post has gone viral! I’ve received over 15,000 pageviews, 5k shares, and 43 comments on just that 1 post. Today, it’s still the post that brings the most traffic to my website. But one of the most asked questions I get on that post is about Pinterest group boards. How to join them, how to use them, how many to join. And the list goes on and on. 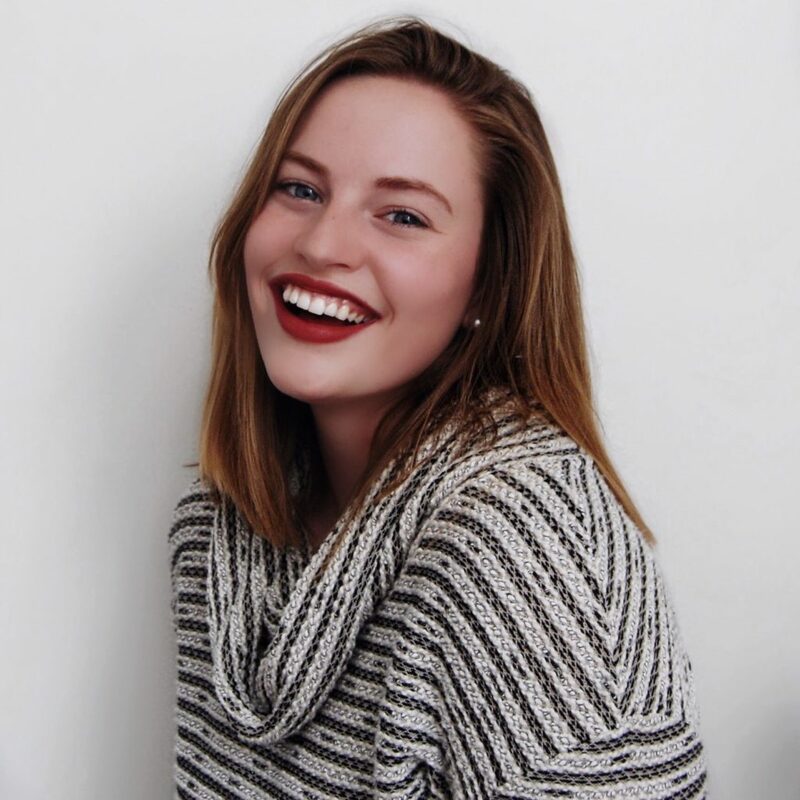 So today, I figured I would clear the air and create a complete guide to Pinterest Group Boards for you to use to help BOOST your visibility on Pinterest. You know how you have boards on your account that only you can add pins to? Well, group boards are different in the sense that they have multiple people that can add pins to them. They could have several collaborators or just a few. It just depends on who owns the board and what they are looking for! WHY DO I NEED TO USE PINTEREST GROUP BOARDS? 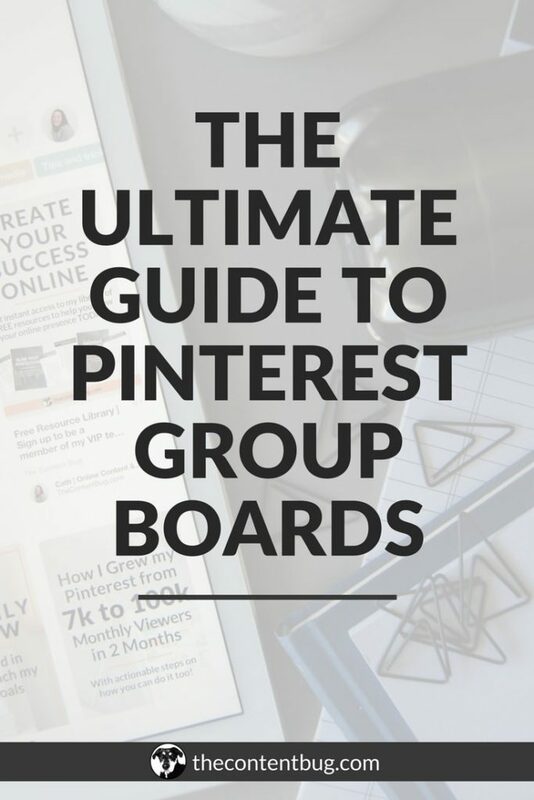 In case you didn’t already get the hint, you need to use group boards to dramatically expand your reach on Pinterest. Here’s the thing. 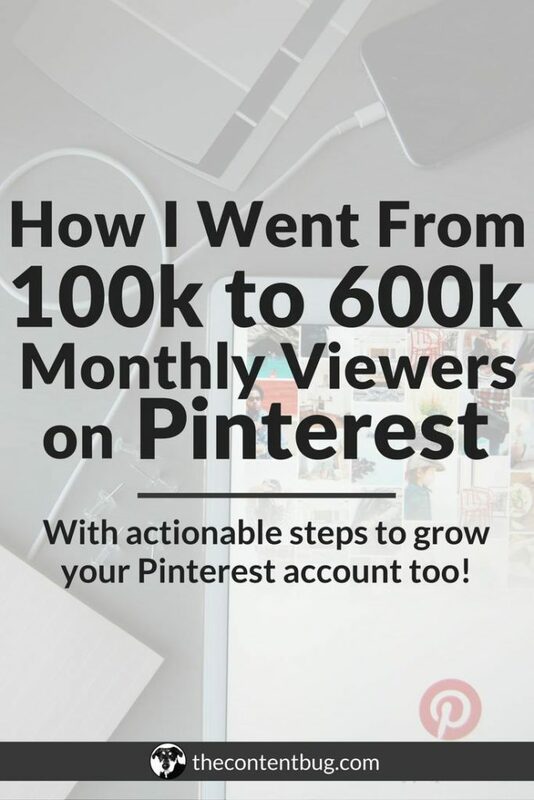 Most of the time you place your pins on Pinterest and you hope for the best that they get repinned by other pinners and placed on other accounts that will give you more visibility. But with group boards, you get to take the destiny of your pins into your own hands! You get to place your pins in front of other pinners followers without them having to repin it! So let’s say you only have 500 followers. 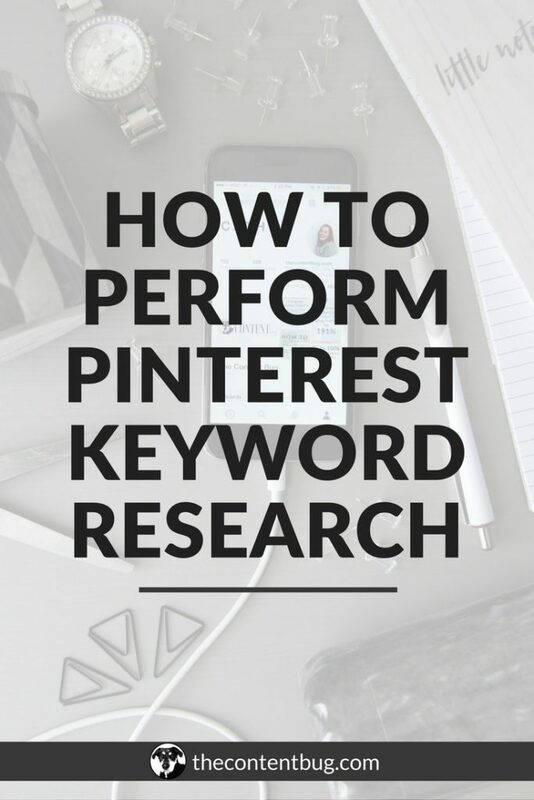 Without the proper Pinterest SEO, your pin isn’t likely to be seen all that much. And even with great Pinterest SEO, it still isn’t guaranteed to show up in search. But if you are a member of a group board that has 10,000 followers, then you get the chance to place your pin in front of 9,500 more people than what your following can currently offer you! So yeah. Group boards are a big deal. And if you use them correctly, and are a member of several of them, then you can really improve your visibility on Pinterest! HOW DO I JOIN GROUP BOARDS, ANYWAY? Each group board is different. But for most boards, the instructions on how to join are in the description of the board. So when you are looking for group boards to join, you want to check out the description of the board and what content is allowed. If your niche aligns with the board, then you’ll want to find out how to join! And typically the answer is in that description. Sometimes you’ll have to follow the owner of the board, the group board, and send them an email. Other times you’ll have to be a member of a certain Facebook group. Sometimes the board is closed and not available for new collaborators. And other times, you’ll just have to fill out a form and wait for approval. It just depends on the board! So read the description. And if there is nothing in the description about how to join, then let it be and try to join another one. When I was applying for group boards for the first time, I sent out several emails based on what the description of each said. Some people replied in a week. Others took months to respond. And of course, there were some that never responded. Don’t take it personally. We all have very busy lives! HOW CAN I TELL WHAT GROUP BOARDS TO JOIN? I would start by finding successful pinners in your niche. And I mean successful by having a lot of followers or are well known around town. Understand? When you’ve got a few of those people, start looking at what group boards they are a member of. Try to join boards that are, of course, in your niche, but also have more followers than your account currently has. And if you want to take it a step further, try to find boards that have at least 5,000 pins in it. I know! That’s a lot of pins. But you want to make sure that the board is active. The more active the board is, the better chance for increased visibility for everyone! When you are starting out, I would try to join at least 10. Again… I know that probably seems like a lot! But it’s easier to do than you think! As time goes on, try to be continuously joining new boards. Once you start to appear in several group boards, you might get invitations for other group boards that appear in your messages section. You’ll want to check your messages weekly to see if any invites were sent! This is how I’ve gotten into over half of my boards. It was just from people reaching out to me! But I’ve gotten several group board invitations to boards that have nothing to do with my niche. So I have turned down at least 5 boards that were sent to me. You have to be smart with what boards you are a member of. If they are in your niche, then you’re good! SHOULD I ONLY SHARE MY OWN PINS ON GROUP BOARDS? When it comes to Pinterest, you can’t just pin your own pins! It doesn’t work that way! The rule typically goes that the pins you share need to be 20% your pins and 80% other people’s pins. But what I’ve found that works best is actually 30% are your pins and 70% are other peoples pins. Now it’s a bit different when it comes to group boards! You don’t just want to pin your stuff. But you also don’t want to follow that percentage rule I just told you. What I recommend is pinning all of your pins to the appropriate boards always! And then try to pin at least 3 other pins a week to those boards as well. Pins that aren’t yours. Now why would you do this? Well, the more active the group board is, the better it is for everyone! When the board is regularly getting engagement, it will perform better in the Pinterest algorithm/smart feed. More eyeballs on the board in general = more followers = more eyeballs on your content when you share it to the board. You sticking with me here?! WHAT HAPPENS WHEN I DON’T FOLLOW THE BOARD RULES? You’ll get kicked out. Well, for the most part. I’ve actually been kicked out of a group board before. And it was completely my fault! I know it was. But the circumstances were weird. You see, I have a promotional checklist that I like to use when it comes to promoting my blog posts. And within that checklist, I include all my Pinterest group boards with the topics that are allowed to be shared in each. But what I didn’t do with my checklist, is distinguish what boards allowed landing pages and what ones didn’t. 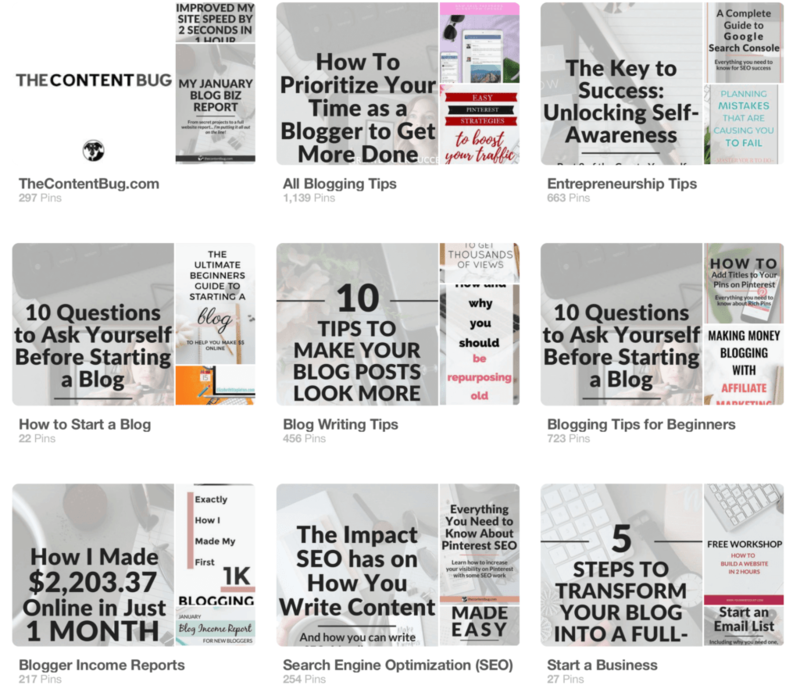 So when I decided to create some landing page pins for my free email courses and my Start Bloggin’ course, I shared those pins to all the group boards that I thought allowed that content. Well, I was wrong! I was on vacation when I got a message from the owner of one of the group boards that I was a part of sending me a reminder that they did not allow landing pages and that I’m not allowed to pin any to the board in the future or I would be removed from the group. I was in the airport when I got this message. So I only had my phone on me and for some reason, I couldn’t respond to the message! So I hoped for the best and went on vacation where I had no internet connection for a week! And little did I know, that in that week she sent me 3 other messages about landing page pins and she kicked me out of the group. What I didn’t realize was that over that week that I was away, I already had pins scheduled through Tailwind (that were landing pages) being pinned to that group board. So after she found 3 landing pages that I shared, she kicked me out. When I got home, I got on my computer and tried to reply to her message, but the response option was blocked. So I never got the chance to apologize. I didn’t want to defend myself. I just wanted to apologize because I clearly disregarded the rules! So yes. If you don’t follow the rules, you will get kicked out of the group board. This isn’t always the case. Like some group boards say that they have a pin for pin rule. Meaning that for every pin you share to the board you have to share someone else’s. There is no real way of keeping track of that though. So I highly doubt that you will get kicked out of a group board because of it. But if you don’t follow other rules (such as landing pages cough cough) you may get kicked out! Learn from my mistakes and just follow the rules, okay? WHAT IF I WANT TO TAKE IT A STEP FURTHER? Group boards are great and all. They really do help to expand your reach on the Pinterest platform. But if you really want to take it a step further and get even more repins on your blog posts, then you need to join Tailwind Tribes ASAP! Tailwind Tribes are basically group boards that are hosted on the Tailwind platform. And they are a real game changer! With group boards, you expand your reach by just placing your pins in front of bigger audiences. But with Tailwind Tribes you get to place your content in front of other Pinterest users who are actively looking for pins to pin! Most Tailwind Tribe members will only share pins that they find through Tailwind Tribes. That way you don’t have to waste time searching through Pinterest to find pins that are worthy of a share. You can just head to a Tailwind Tribe in your niche and share content that is already verified through Tailwind. But here’s the deal with these tribes. If you are a member of Tailwind, then you get access to a total 5 Tailwind Tribes and you can pin 30 pins to those tribes a month. You can purchase PowerUps which means that you can get access to more tribe and more pins a month by for just a couple extra bucks a month. I don’t think these are necessary if you are just starting out! You just want to make sure that you are a member of 5 really killer boards. Every week Tailwind emails me with a recap on what happened to my Pinterest account in the past week and what happened with Tailwind Tribes. Since I started using Tailwind Tribes just a couple months ago, I’ve received 1.6k reshares. That means that my pins are scheduled to be repinned 1.6k times. I’ve received 434 repins – pins that were scheduled and have actually gone live. And I’ve expanded my reach to over 12 MILLION. WHAT?!?!? That’s not real life. I mean the reshares along are insane. And then you think about what those repins have gotten me: 12 MILLION IN REACH! That’s crazy. But that’s exactly why I love Tailwind Tribes. I can see the direct reward with them. So if you are looking to step up your Pinterest game, then you need to join Tailwind and start sharing your pins on Tailwind Tribes. And if you’re not so sure you want to pay for something you haven’t tried yet, then sign up for their free trial! You can thank me later. WHAT IF I STILL WANT TO LEARN MORE?! How much more do you want from me?! 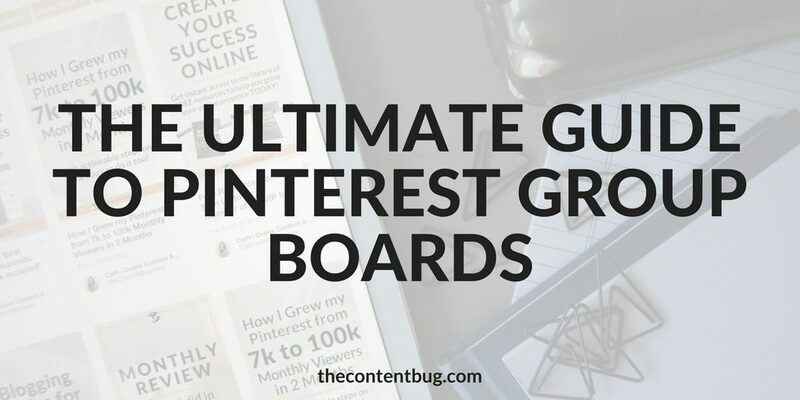 In this post we covered everything there is that you need to know about using Pinterest group boards to your advantage. 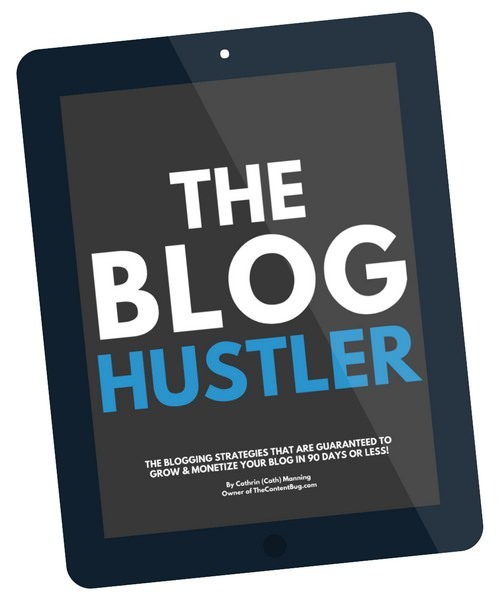 And I even shared another step you can take if you really want to boost your visibility. And now you want more?! Well lucky for you, I’ve actually got a whole lot more of Pinterest information for ya. And I’ve created a whole section in The TCB Vault around becoming a Pinterest PRO! 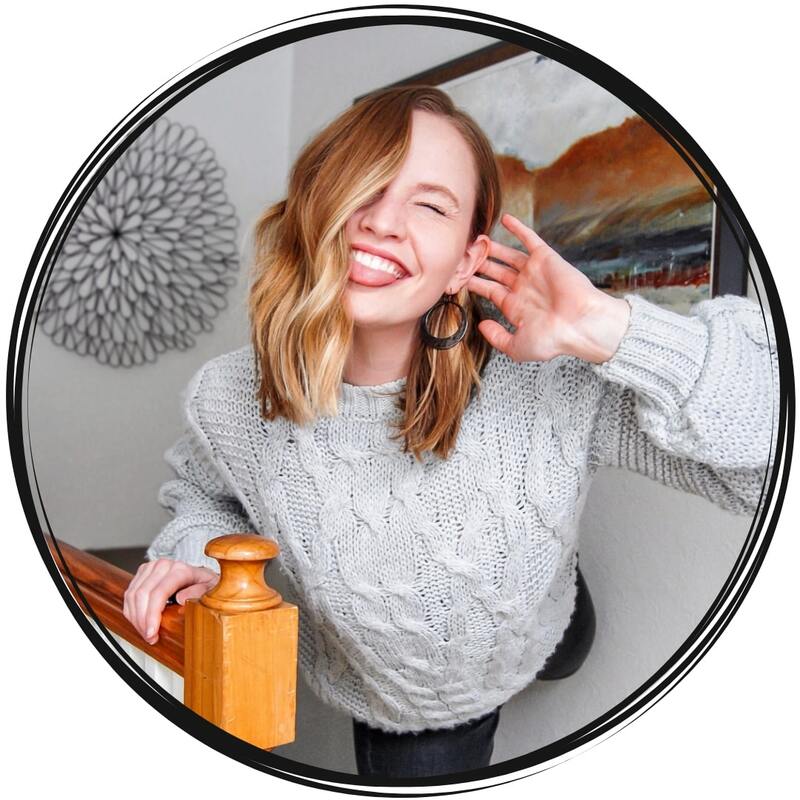 So if you want to learn everything there is to know about how to rock your Pinterest strategy while also completely crushing your blogging game with growth strategies, SEO, goal setting, and so much more, then you’ll want to become a member of The Vault. I hope to see you there, my friend!